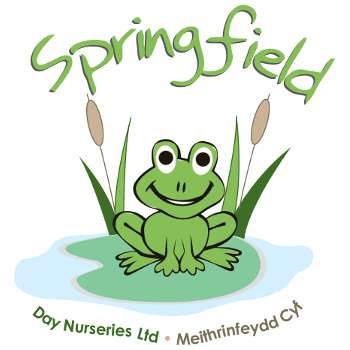 Welcome to Springfield Day Nurseries Ltd. With five nurseries in Conwy County, North Wales we are able to deliver the best childcare and choice to suit all children and parents. Our aim is to provide the best care for your child. Our nurseries are modern, safe, warm and bright, where children can thrive. As well as being a home from home for your child, we have a structured, stimulating and fun approach, based on the principles of active learning. It is an approach that ensures that from the very beginning every child experiences a rich, supportive and vibrant learning environment to help them develop their full potential. Visit us and you will see how we create a home from home for your baby or child. Please use our find a nursery page to phone or email the nursery manager direct.  We have excellent facilities, wonderful activities and great fun for 0 to 5 years with our after-school clubs running up to 11 years. We also offer a free Parent and Baby Group at all our nurseries. 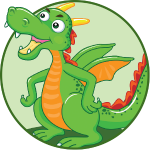 Our action packed Dragon Camps is open throughout the school holidays, with many activities to suit both the sporty and the more creative child planned for this year. Further information can be found on the ‘Dragon Camps’ website. We’d love you to come and visit us. To find a day nursery please click Find a nursery or call 01492 532 104.